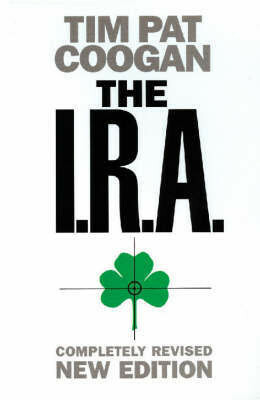 An updated edition of this unique, bestselling history of the IRA, now including behind-the-scenes information on the recent advances made in the peace process. Tim Pat Coogan's classic The IRA provides the only fair-minded, comprehensive history of the organization that has transformed the Irish nationalist movement this century. With clarity and detachment, Coogan examines the IRA's origins, its foreign links, the bombing campaigns, hunger strikes and sectarian violence, and now their role in the latest attempt to bring peace to Northern Ireland. Meticulously researched, and backed up by interviews with past and present members of the organization, Tim Pat Coogan's book is an authoritative and compelling account of modern Irish history from the point of view of one of its most controversial major participants.